Leading a ministry together as a young married couple is both the most exhausting and most wonderful experience. I truly do not know how people do it without both spouses being involved and on the same page. My sweet hubby, Aaron, and I found ourselves leading cabins at YoungLife Camp just one month after we said “I do”. 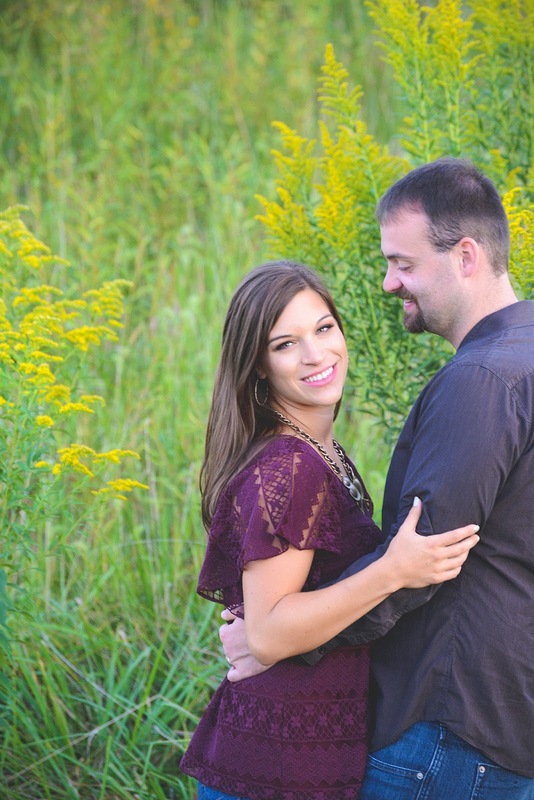 I should preface with the fact that we both led youth ministry together when we were in college, so finding ourselves thrust into the mission field in our newlywed days didn’t come as much of a surprise. We don’t know marriage without ministry. Period. But, truthfully, I don’t regret it for one second. I think it’s very easy to become selfishly obsessed with our own young marriages, as we navigate intimacy and partnership together for the first time. Not that we shouldn’t love our spouses deeply, like the gift from God that they are, but we can’t lose sight of our bigger meaning and purpose- one that is about more than just enjoying our spouse. And for me, ministry has brought purpose to our marriage. I have seen the ways in which the Lord uses us to advance His kingdom and to bless others. I have truly gotten a glimpse of how we are stronger together than we are apart. I have held back tears as we lead fifty plus high school kids in worship. I have dug into the Bible in preparation for a message, and seen my husband be my biggest cheerleader. I have watched the Lord open doors in the most amazing ways, and allow us to be a small part of the huge plan He has in place. To see some of my very favorite things about leading a ministry together as a married couple, as well as some of the hardest things about it, head on over to the rest of the post here, where it's being featured on Sobremesa Stories! I love that y'all share something as a couple that was so special to you both before you got together! We have a lot of friends in ministry, so I loved getting this little insight from you to better understand what they go through. Thanks for sharing! Awesome! I'm glad I was able to give a little glimpse into life behind the scenes! Thanks for reading! As long as both of you are dedicated to this, you'll be fine. Problems occur when one spouse wants to do something different or doesn't want to be involved in ministry. I wish you both the best! We are very much on the same page. Just last night my hubby was saying that we needed to commit to being "fools for Jesus", no matter what outlet that looked life over the course of our lives. I can see how it would be hard if only one spouse wanted to be involved. Thankful for the well wishes, and for a husband as wonderful as mine! So true! We make a concentrated effort for that! That's wonderful that the two of you can share in ministry together. Since it's a foundation of your marriage, I'm sure it will be a lifelong part of your life together - what it looks like may change, but your ministry heart will be reflected in your married life. So true, Angela! Thanks for stopping by and reading!